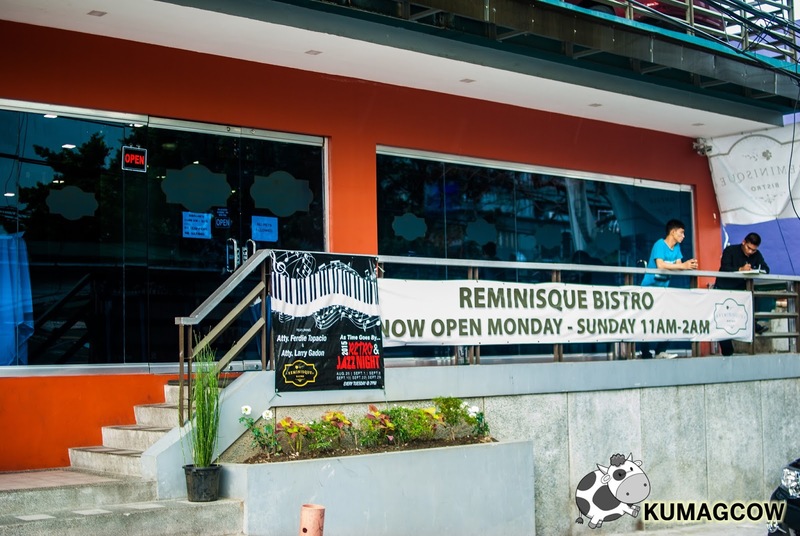 We went to the Tomas Morato area a few days ago to experience Reminisque Bistro. It's a restaurant and pub at Scout Lozano Street right at the back of Zirkoh in Tomas Morato Quezon City. The place is right below the modern multi level parking complex and can easily be spotted on the district. The place is owned and operated by a group of friends (Ynna Matias, Jun Aventura, Martin Porta) who initially just wanted a place where they can crash, remember the good old days, particularly the 80's when the music was perfect to their ears. 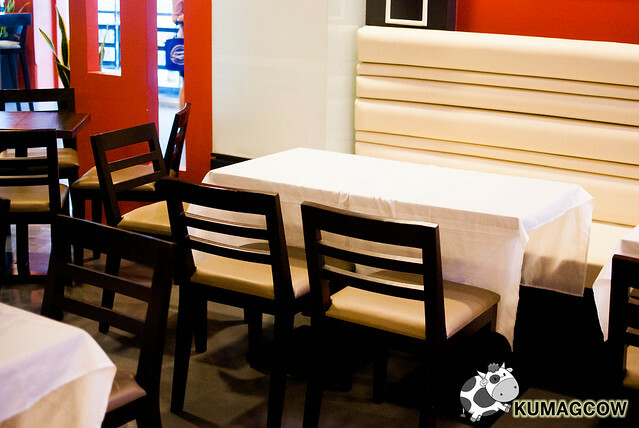 They invested a lot in the interiors, putting tables significantly tight, and put some really good Filipino regional food on the menu. The place reeks the owners taste for the 80's, but kept it modern and not so vintage aside from the little pieces and clocks on display. At night, they open up the LED lights on the posts which randomly changes color. 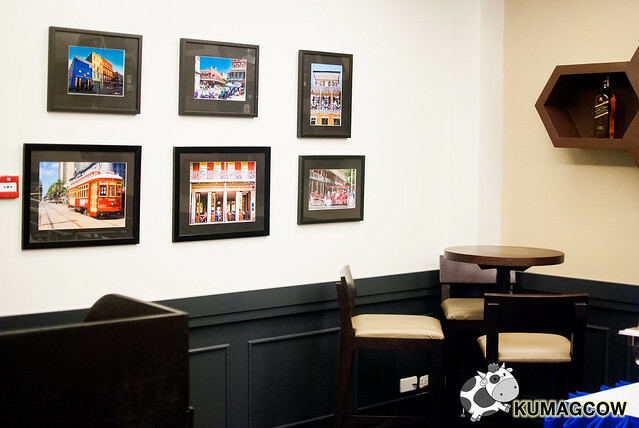 A feature that you would find a little fancy when in Reminisque. 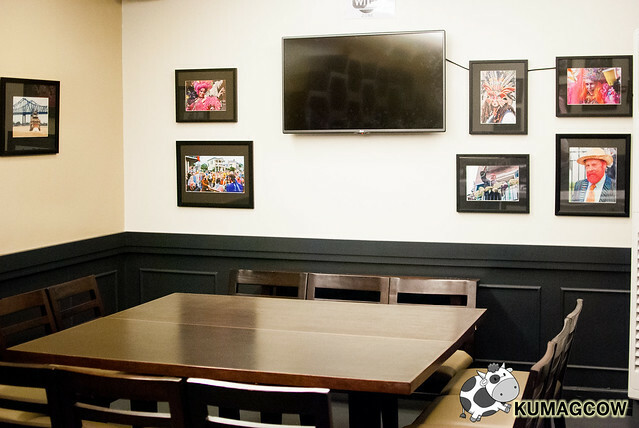 Aside from that, they've got dark wood tables and chairs, white upholstered bar stools, leather bunk chairs, and a white fabric covered tables on the main dining area. They also added a whimsical beehive installation on the private room where small gatherings could take place. 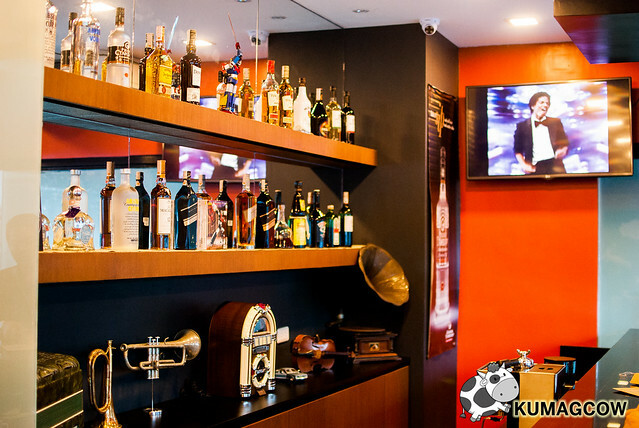 Aside from that, their full bar could whip up some of the best cocktails and juices you would really love. 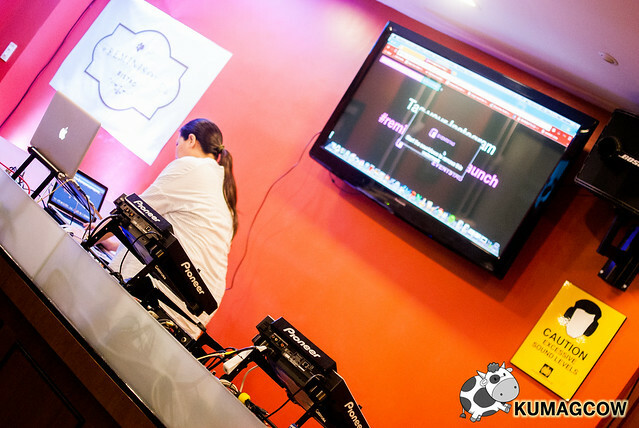 They also have a fully functioning DJ's booth so invited guests could enjoy spins of their own decade and a small platform for acoustic performances as well. 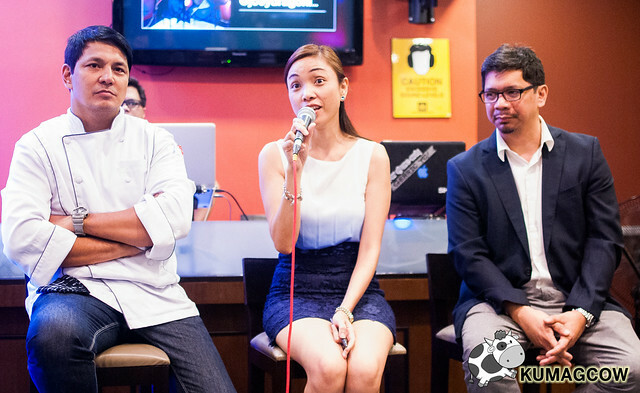 We even had Pido of former Artstart band sing during the small event. 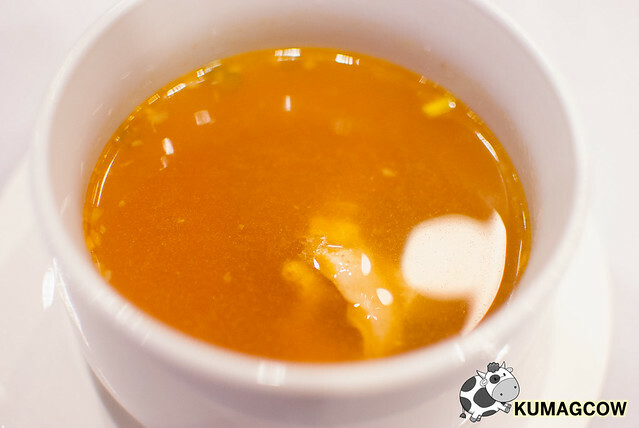 Cansi Soup - The lovely beefy broth and the fruity and sour "Batuan" found locally in Iloilo/Bacolod area just made this Cansi Soup a hit with everybody. I had tons of this because I am partly ilonggo too, this was as good as you could have had it in Negros. People wondered how they got it because this is a little scarce to source but they said friends helped ship it. I'm going back for this. 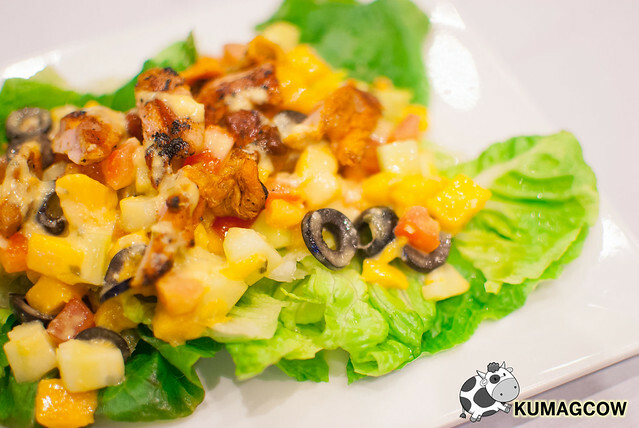 Chicken Inasal Salad - Lovely roasted Chicken Inasal slices mixed with greens, sweet golden mangoes, olives, tomatoes and light dressing. Pretty good. Salmon Salad - This one must be eaten fast. It's like Tempura batter covered so it kinda softens a little when left to be cold. It's good don't get me wrong, but not my favorite. Pork Sisig - Now this is tasty. 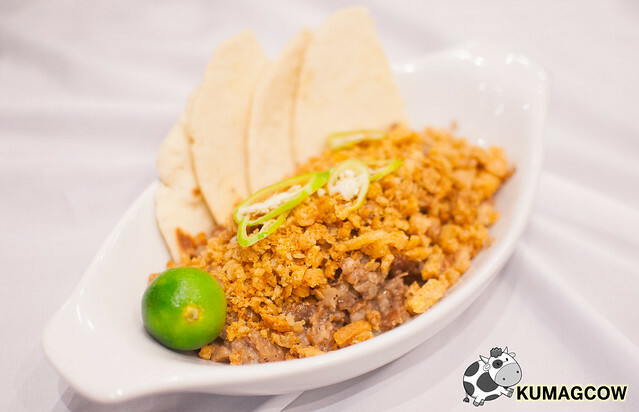 I loved how they mixed the usual sisig bits with chicharon bits (pork crackling). It's a play on texture, then a tangy touch with the calamansi plus your optional liquid seasoning and chili. 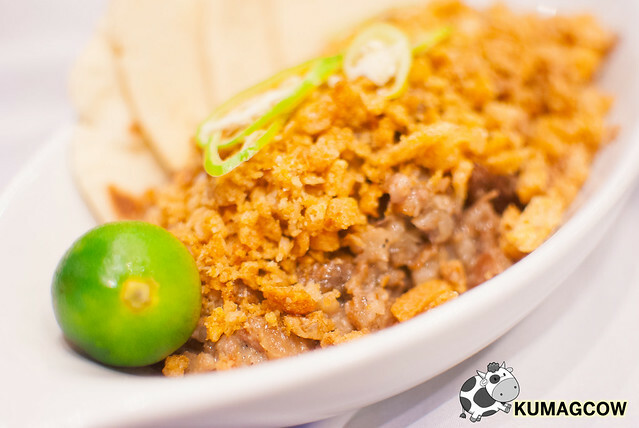 You can't go wrong with sisig. 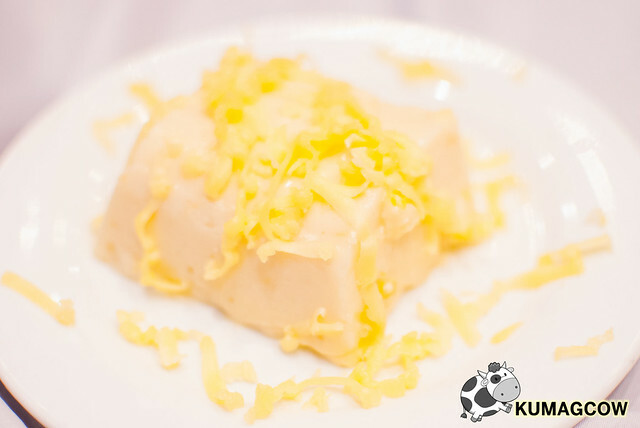 Tibok Tibok - This is Pampanga's queen of desserts and with good reason. This Tibok Tibok sounds so native but is very close to Maja Blanca. 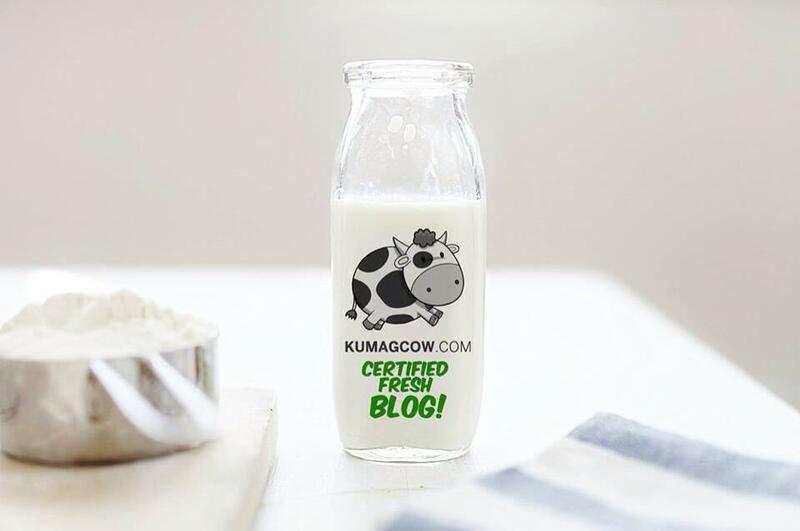 They added tons of cheese to cut through that sweet coconuty taste to have a little saltiness in each spoonful. I like this a lot so make sure you order one before you leave the place. 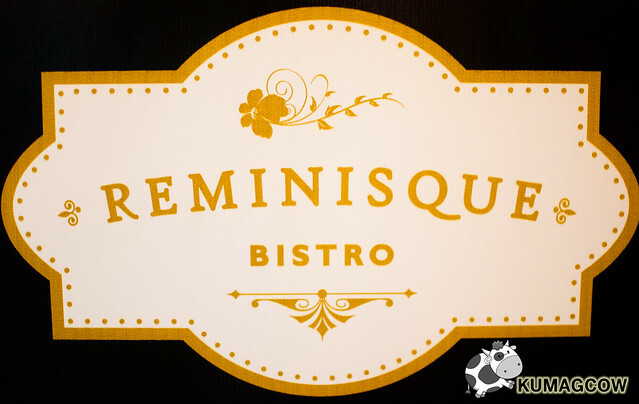 Reminisque Bistro has all these and more on their menu which you can probably have in small functions or just about any visit to the Tomas Morato area. 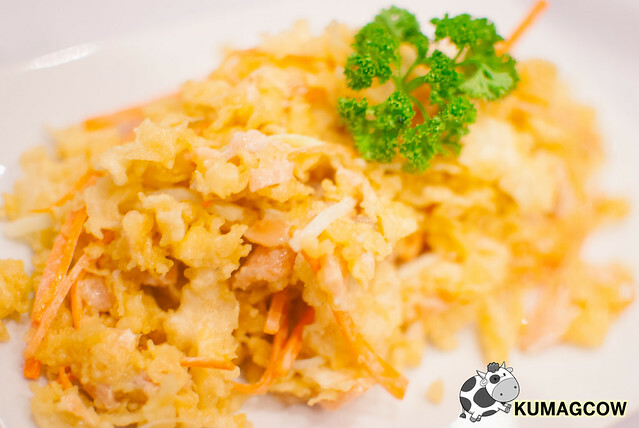 They can take care of you and your gatherings so give them a call at 441 5302, or visit the place at Scout Lozano in Quezon City. They open from 11am and closes up til 2AM - that's in the wee hours of the morning. If you have birthdays, meetings, celebrations, they have packaged menu's to choose from or you may opt to have them customized to your preference. So go ahead and invite your friends and try out the place. It's near mine so if you're in the mood to treat me for beer I'd be glad to!